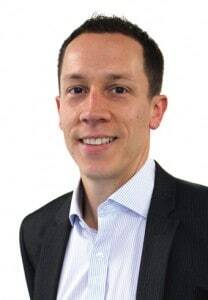 Dr Smith earned his BSc degree in Medicine at Leeds University Medical School in 2003, graduating with first class honours. He completed his post-graduate GP training in Harrogate, including six months Dermatology training at Harrogate District Hospital. 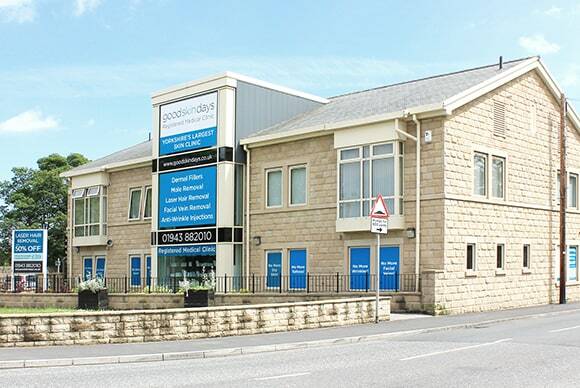 Dr Smith qualified as a GP in 2007 and is now a partner at Bingley Medical Practice. 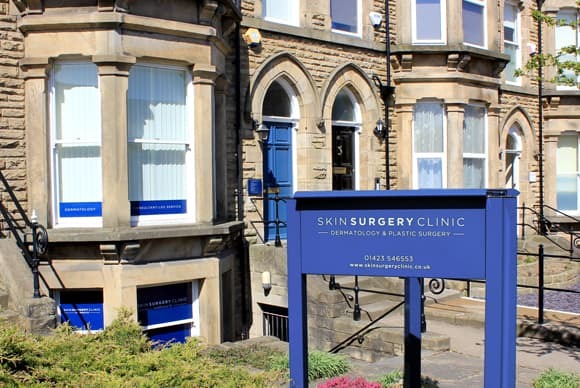 He continues to pursue a specialised interest in Dermatology and Minor Surgery, performing regular sessions of Minor Surgery for the NHS at Canalside Healthcare Centre in Bingley. He completed an additional diploma in Minor Surgery and is now an accredited GPWSI Minor Surgery. Areas of clinical interest: Dermatology, Minor Surgery, Innovative Surgery and General Practice.